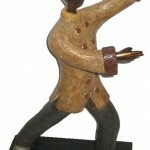 Categories: Arts& Crafts, Bathroom, Bedroom, Cool Heat, DIY shop, Home Storage, Kitchen, Lighting, Lounge, Office. Tags: double sided tape, glue. 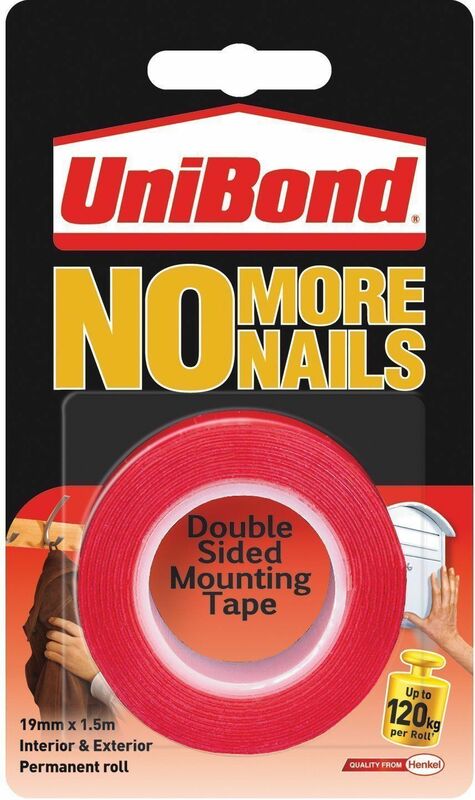 UniBond No More Nails Permanent Roll provides ultra strong, temperature resistant, instant adhesion for fast and easy mounting and is suitable for indoor and outdoor use. 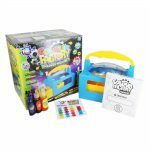 Each roll holds up to 120kg. 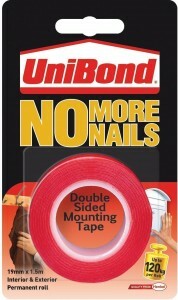 UniBond No More Nails Ultra Permanent Roll is suitable for wood, ceramic, tiles, metal, brick, stone, plaster and most plastics. Apply only to clean, dry sound surfaces which are free from dust, oil, grease, polish and moisture.